The most innovative, environmently-friendly surface coatings and paint additives. Safe, Non-Toxic, Biodegradable Alternative to D.E. Liners, Safety Covers, Dirt Devil Pool Cleaners, Winter Covers, and Reels. 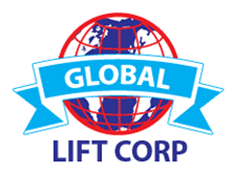 ADA compliant lift chairs. 4 series of ADA Lifts to meet all applications. Insta-Test Strips, Spin Disk & Water Link Express Test Labs, Meters and Test Kits.